Shooting Aikido last night. 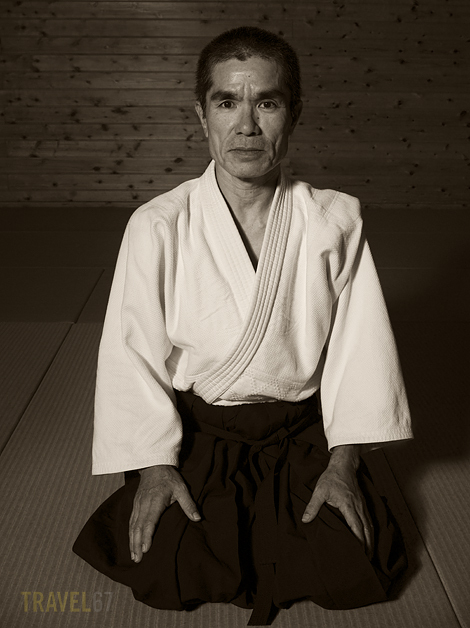 This was a quick portrait of Kabayama Sensei I took at the end of the session. Converted to black and white in Photoshop. Previous PostProduct Shoot for Ledeen Diamond Co.